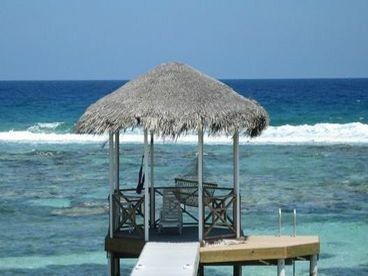 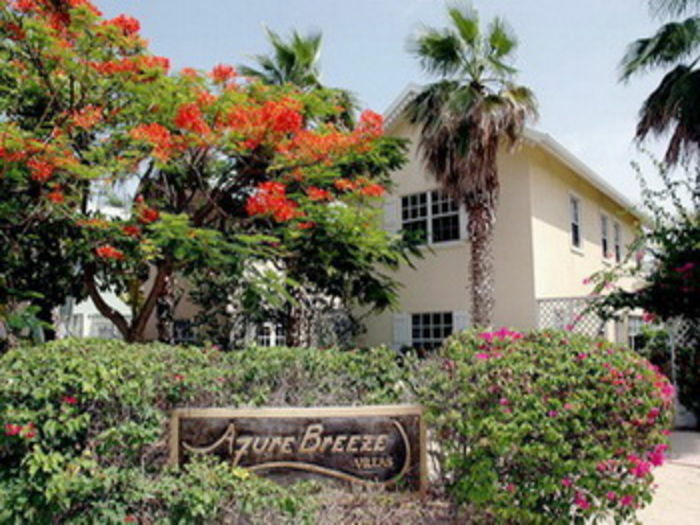 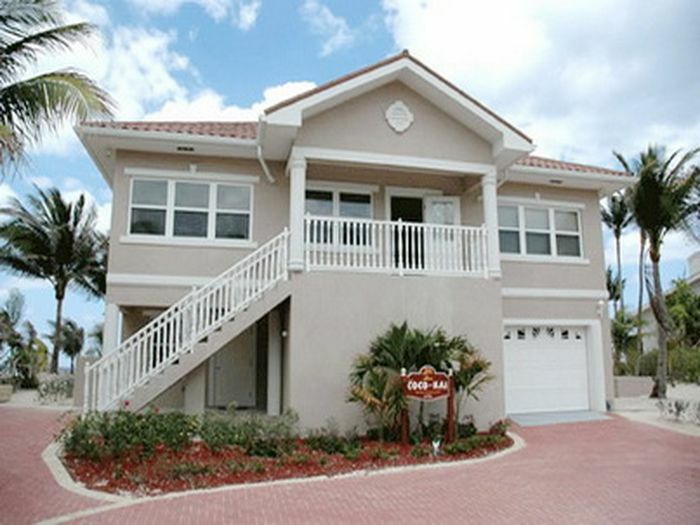 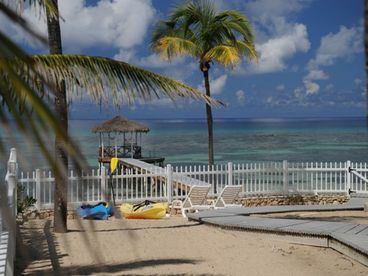 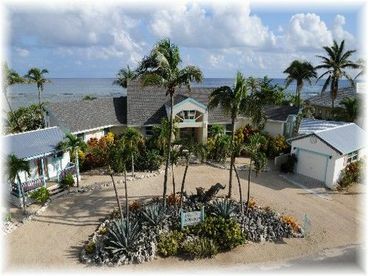 Search 4 Northside private vacation rental oceanfront homes and beachfront condos in Northside, Cayman Islands. 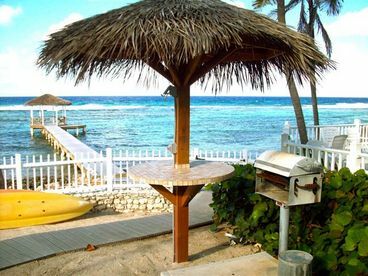 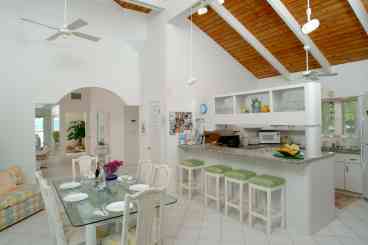 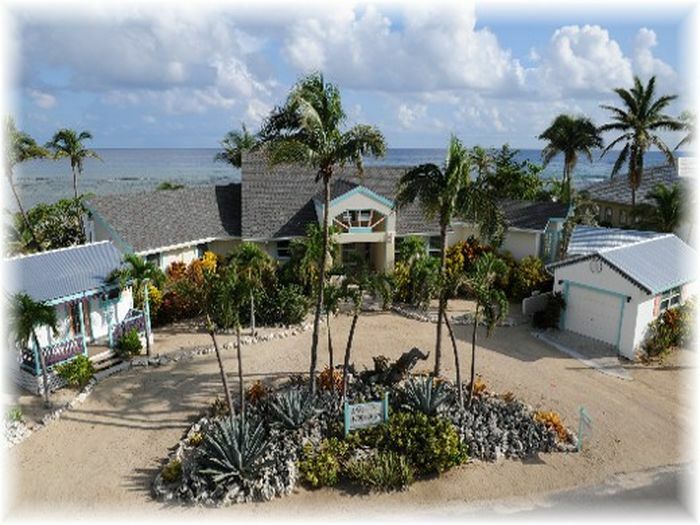 Far Tortuga is a luxury vacation villa on the laidback north side of Grand Cayman. 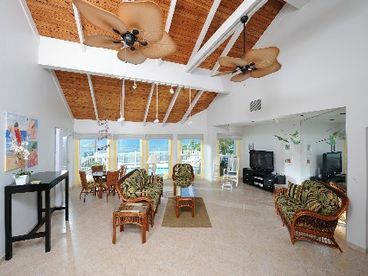 This Beachfront home sits on its own private beach overlooking the Caribbean with a 120-foot dock, freshwater pool, and gazebo.4 bedroom Villa and Two1 Bedroom Studios. 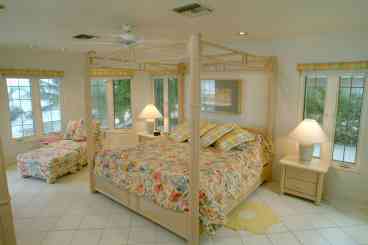 Currently displaying listings 1 through 4 of 4 listings.